The University of Alabama College of Community Health Sciences has partnered with Tuscaloosa Magnet School – Middle to help encourage healthy eating, healthy choices and healthy body image in students by leading a nutrition club at the school. Students at Tuscaloosa Magnet School – Middle are taught about healthy body image as part of the Tuscaloosa Adopt-a-School program. The partnership is the result of the Tuscaloosa Adopt-a-School program, a program of the Tuscaloosa Chamber of Commerce that encourages education, business and private sectors of Tuscaloosa County to work together to strengthen, enhance and enrich the quality of education in the Tuscaloosa City and County School systems. Sheena Gregg, RD, LD, a dietician and assistant director of Health Education and Prevention at the College, led a group of 10 students in six weekly meetings throughout the fall semester. She taught the students about healthy eating by engaging the students in various food tastings ranging from dried fruit and fruit juices to soy and almond milk. The students were taught how to flavor water with fresh fruits during a lesson on the importance of hydration. Also, students participated in activities about body image and self-esteem as well as a nutrition jeopardy competition. 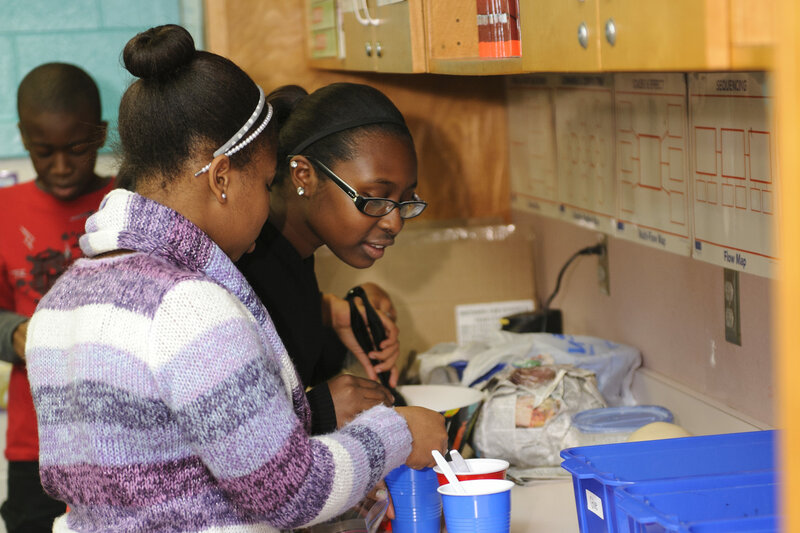 Gregg plans to lead the school’s Nutrition Club again in the spring semester. The College operates the University’s Student Health Center and University Medical Center, a multi-specialty clinic open to University faculty and staff and the West Alabama community. In addition, the College provides medical training for resident physicians in its Family Medicine Residency and for a portion of University of Alabama School of Medicine students in their third and fourth years of medical school.